Manchester United have been handed a double injury boost with Chris Smalling and Marcos Rojo both back in contention ahead of Saturday’s trip to Fulham, according to ManUtd.com. Smalling has been on the sidelines since suffering a foot injury during the reverse fixture at Old Trafford when United ran out 4-1 winners over Fulham on the 8th December. The 29-year-old is yet to feature under caretaker boss Ole Gunnar Solskjaer having missed the last ten matches as he’s been eased back in to action slowly by United’s medical team. 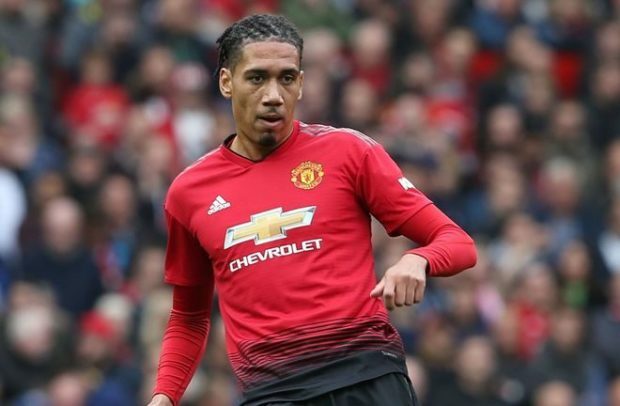 However, the club have confirmed on their official website that Smalling is now available for selection and could make his return to action against his former club at Craven Cottage this weekend. In a double boost, Man Utd have also revealed that Rojo is back in full training again after finally overcoming a leg injury that’s hampered the defender in recent weeks. The 28-year-old travelled back to Argentina recently to aid his recovery having struggled to overcome the injury but Rojo is now on the verge of making his long-awaited comeback after resuming full training. With Smalling and Rojo back, Solskjaer has plenty of options in defence with Phil Jones, Eric Bailly and the ever-impressive Victor Lindelof also vying for starting spots against Fulham. United now have a fully-fit squad to choose from as Anthony Martial made a successful return to action during the 1-0 win at Leicester City last weekend after missing the draw with Burnley while Paul Pogba has also shaken off a minor knock. 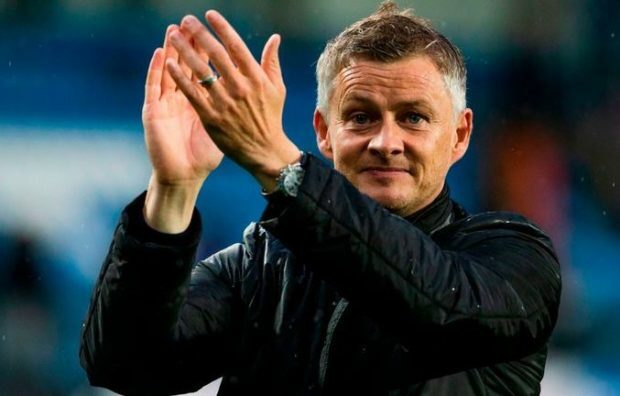 It means Solskjaer has plenty of selection headache’s to think about but it’s a nice problem to have as United head in to a pivotal period in the season that sees them take on the likes of Paris Saint-Germain, Liverpool and Chelsea this month.